This week students are completing a "jigsaw activity". 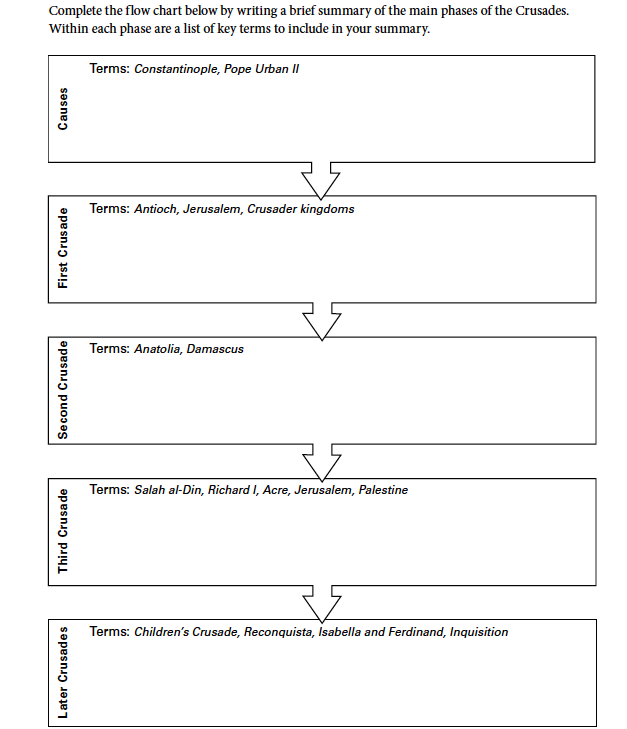 Each group of 2-4 students is responsible for a different topic relating to the Middle Ages in Asia and Africa. Monday students read their section and completed notes. Medieval China Questions and Pages that need to be answered by tomorrow!! The Barbarians - Mongols movie worksheet is attached. Students only needed to answer ten questions. Guiding Question: How is Europe changing after the fall of the Roman Empire? How does religion impact King Clovis? Guiding Question: What religion is King Clovis honored by? How is religion a part of society for the Franks / Gaul? Guiding Question: What is life like at this time? 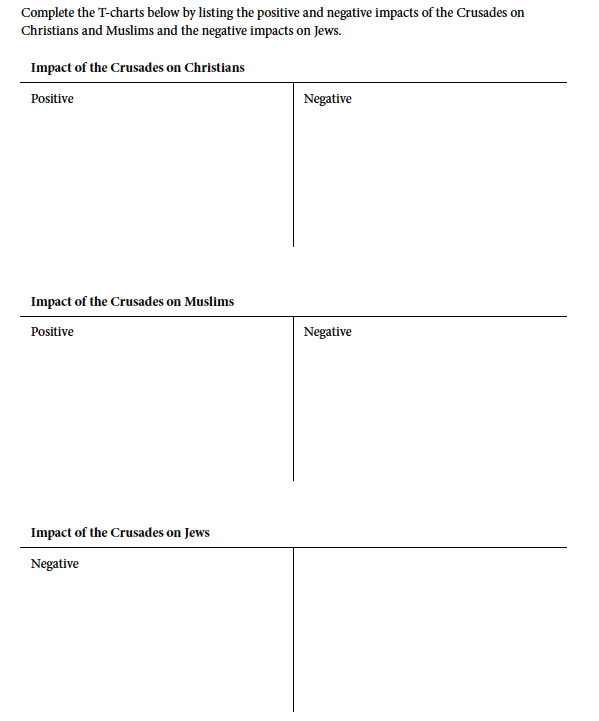 Guiding Question: What are the accomplishments of Charlemagne? HW due Monday 11/17 - read the Junior Scholastic article about the "Holy War". Using the text answer questions #1-10 on page 19. You will get a copy of the article in class by Friday, but there is an attachment at the bottom of this page. Our class password is: beawesome1 .... BECAUSE YOU ARE ALL AWESOME! Need more practice learning about the Crusades? Go to these WebQuests (interactive online adventures) that often have videos and other links to help you learn about history. Learn more about daily life in the Middle Ages at this website. There are games to play!